To coincide with the new addition of acrylic templates and tools to my little e-shop, I will be posting blocks made with these various rulers and tools. I have always had a fascination with angles and how they impact the design of quilting blocks. Be warned, I will bore you with mathematical terms and hopefully delight you with some interesting blocks. 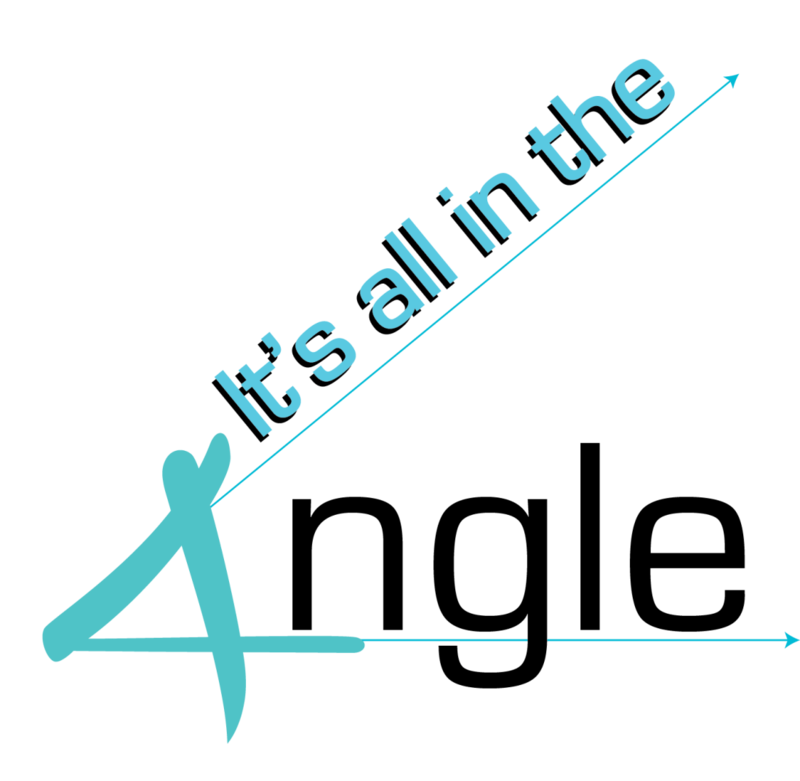 ‘It’s all in the Angle’ series starts March 2014. Let’s all hope I can get a good angle on this project. Sounds interesting Jane. I am looking forward to this. Sounds very interesting Jane! Can't wait to see what you come up with! Great, I love math ! Check that date…2104 is a long ways away. I don't think I will be around then, but I will definitely be reading your blog as long as I can! Sounds great! I spent much of my 40 year teaching career confusing students who would say about my maths enrichment activities, 'But Miss, this isn't Maths, it's Art'….heh heh….fooled them every time! I'm a sucker for rulers and pre made templates. I'm sure you will delight us with your wonderful blocks, and the maths will be very handy! !